On January 16th, 2001, a shout was heard coming from the royal palace: "the President is dead, the President is dead". 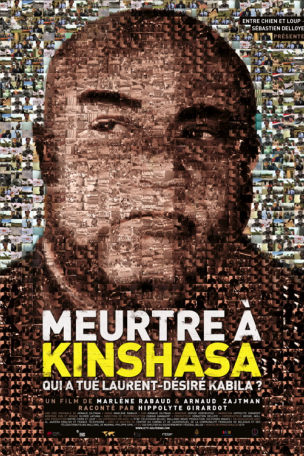 Laurent Désiré Kabila had just been shot at point-blank range by four bullets. 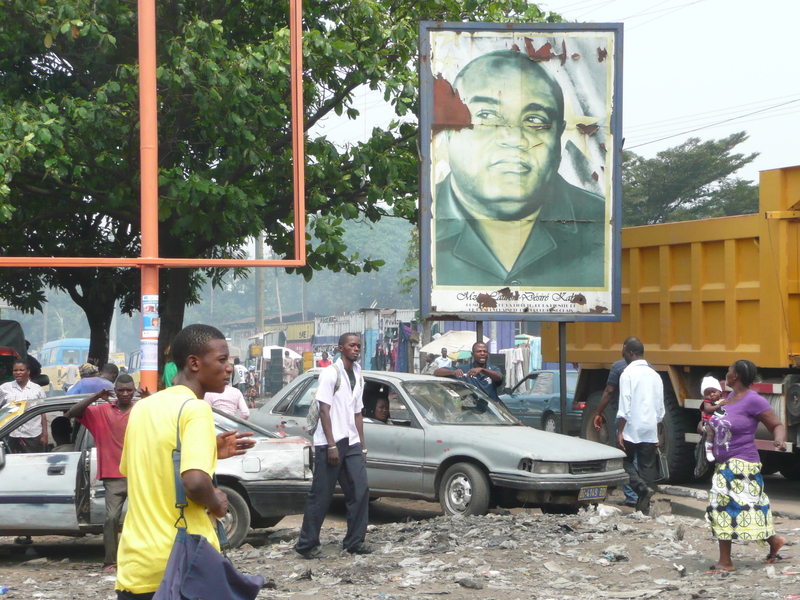 A suspected assassin was lying on the floor, he was a former child-soldier and had been one of the most loyal members of Kabila's personal guard. The weapon used to kill the President was not found. 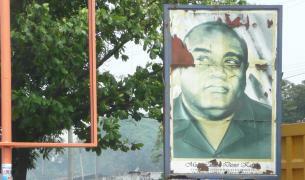 In the Congo, it was necessary to proceed with a quick transition of power. To reassure everybody, the very people who had been given the task of shedding light on the murder were summarily tried and convicted. 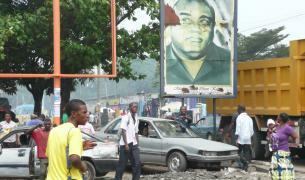 54 of them were sent to jail, most of them in the state prison of Makala, a hellhole. 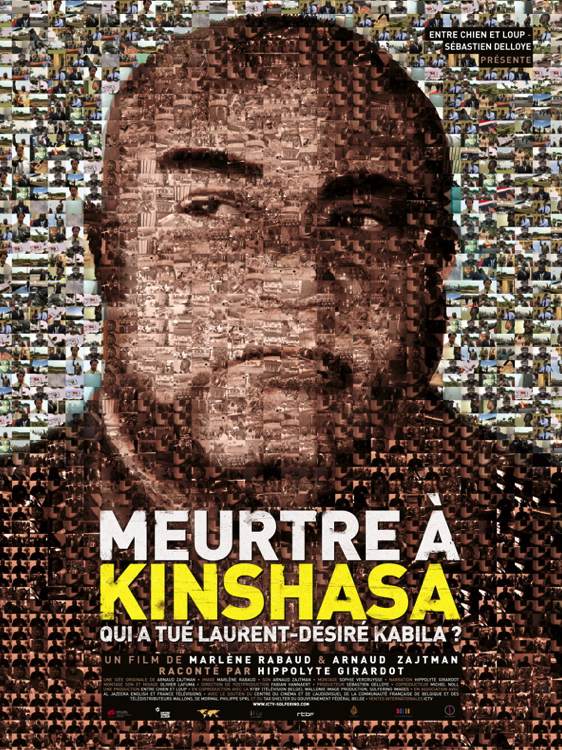 This documentary will take us from the Congo to Sweden, on the trail of the possible assassins and of those who may have commissioned the murder. We will also be going to the very heart of Makala prison, where 51 innocent detainees have been waiting for their freedom for the last 9 years.